Dr. John William Mix is a specialist in peripheral vascular and endovascular surgery. He is board certified in General Surgery and in Vascular Surgery. Dr. Mix joined Vascular Institute in 2009 and is an integral part of our practice. His devotion to diagnosis and treatment of patients with circulatory disorders has allowed for growth within Vascular Institute. Dr. Mix graduated from Mercer University School of Medicine in Macon, Georgia. He completed his post-graduate education at Mercer University School of Medicine and completed a fellowship in vascular surgery at the University of Tennessee in Knoxville, Tennessee in 2009. Dr. Mix has special interests in the surgical and minimally invasive endovascular treatment of aortic aneurysms, carotid artery occlusive disease, peripheral artery disease, venous disorders, deep vein thrombosis, pulmonary embolus, and thoracic outlet syndrome. He has published papers on peripheral vascular interventions, venous interventions, and aortic endografts. Dr. Jason Chapman specializes in the surgical repair of aortic aneurysms, aortic dissections, carotid stenosis, peripheral artery disease and venous disorders.He is board certified in General Surgery and in Vascular Surgery. He completed his internship and residency at Mercer University School of Medicine.His vascular surgery fellowship was completed at the University of Tennessee Medical Center in Knoxville. He joined Vascular Institute, Navicent Health Physician Group in July of 2014. Dr. Klyachkin received his medical degree in Russia and trained in general and vascular surgery both in Russia and the US. He received his general surgery training at the University of Kentucky and vascular surgery at Stony Brook University, New York. He is Board Certified in general and vascular surgery. Since his vascular training in the late 1990's, he has developed interest in endovascular techniques for treatment of vascular disorders and currently privileged to perform the entire spectrum of endovascular procedures in all local hospitals. In July 2004, he relocated from North Carolina to join CTVS in Macon and then joined Vascular Institute in March 2015. He recently joined the faculty of Mercer University Medical School as Associate Professor in Surgery. He has served as a Principal Investigator and Investigator in several National Clinical Trials. He has authored more than 200 publications mostly in peer reviewed journals and made multiple podium presentations in National and International meetings. His clinical interests include endograft repair of abdominal aortic aneurysm (EVAR), multimodality treatment of peripheral vascular disease, carotid artery disease and variety of venous diseases. He is a known expert in hemodialysis access surgery. Dr. Klyachkin enjoys travel, hiking and alpine skiing. He is married and has three children. 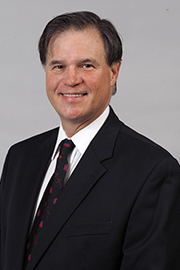 Dr. Schroder was born in New Jersey in 1958, and received his MD from New York University School of Medicine in 1984. Internship in General Surgery at NYU/Bellevue 1985, Finished residency in General Surgery at Long Island Jewish and Queens Hospital Center in 1989, and Vascular Surgery Fellowship at Robert Wood Johnson Hospital in 1991. Started his practice at the University of Missouri-Kansas City School of Medicine and Truman Medical Center and became Associate Professor of Surgery and Chief of the Section of Vascular Surgery. 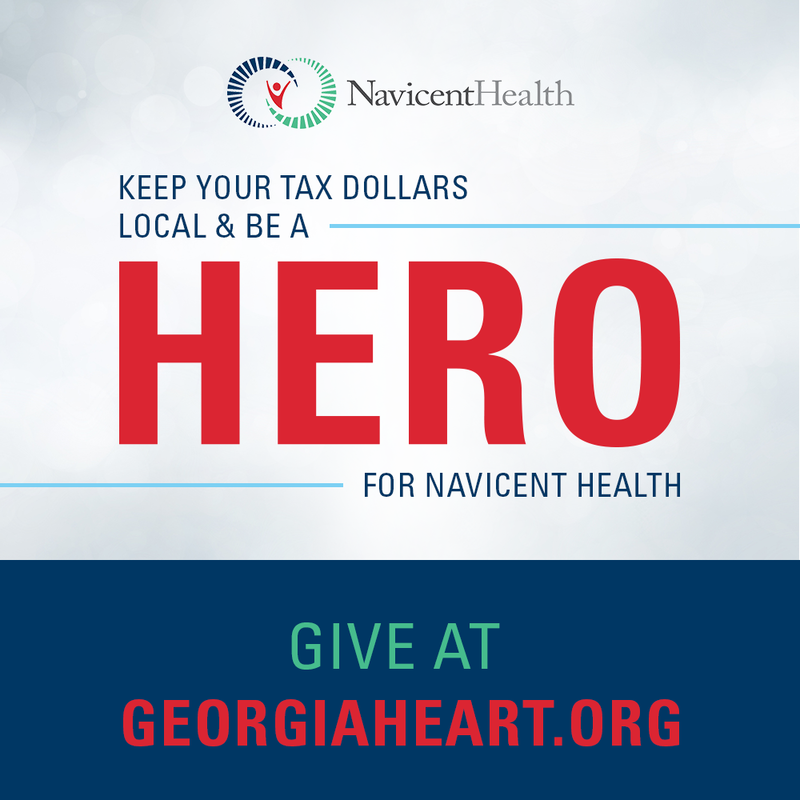 He left there to join private practice with CTVS Associates in Macon, Ga. in 2005, and joined the Vascular Institute, Navicent Health Physician Group in March 2015. He holds appointment at Mercer University School of Medicine as Associate Professor of Surgery. He is Board Certified in General Surgery and Vascular Surgery. He holds credentials as Registered Vascular Technologist and Vascular Interpretation. He is married to Joanne M. Kennedy MD (Pediatrics) since 1988 and has two children.